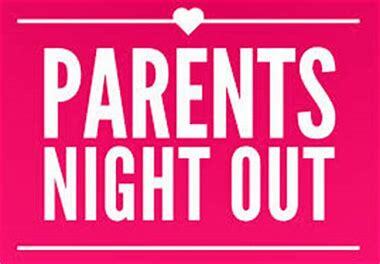 Drop the Kids off for a Pre-Valentine's Day Date Night!!! To sign your children up, please fill out the following! Is there any pertinent information that you would like us to know about your child? Any special instructions? Are there any allergies/intolerances? Use this space to let us know anything we need to know. Please list the child's name next to the comments.